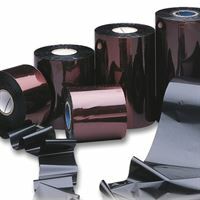 Media Roller for Titan 4 Printer, accommodates OnSyte Labels with 3" cores. 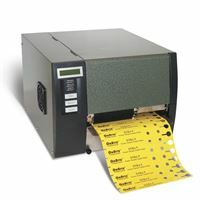 This model will produce strip tags, light pot stakes, pressure-sensitive sticker labels, and 4x5" signs. 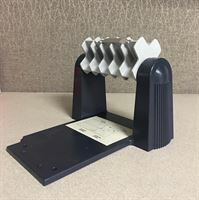 It's easy to use, lightweight and portable, if you need to print in multiple locations. 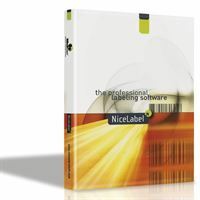 Label feeding and sensor adjustments are easy and the external label mount assembly accommodates OnSyte labels with 3" cores.